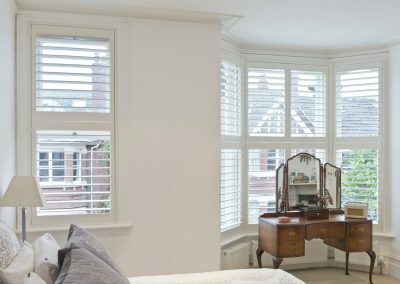 If you are thinking of finishing off your home with something special and unique, why not try adding internal shutters to your windows and doors? 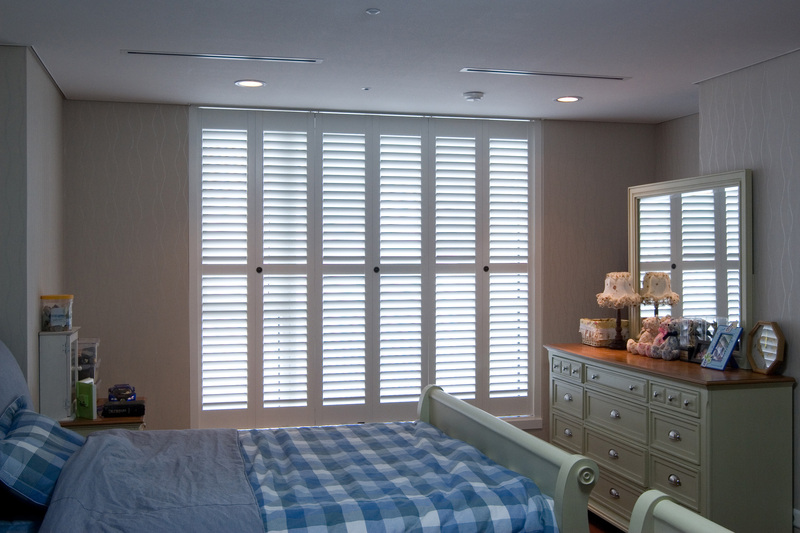 At Distinctive we can help bring your vision to light with a variety of shutters, made-to-measure, just for you. 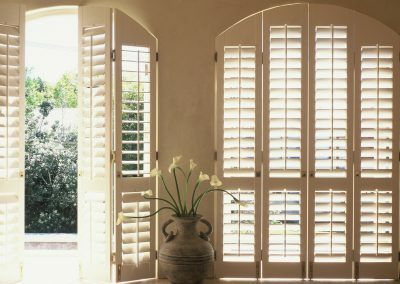 Our made to measure shutters are available in many different types, but the most popular is the full length style, adding such a unique feature to any window or even patio doors. Wood or white finishes are available. 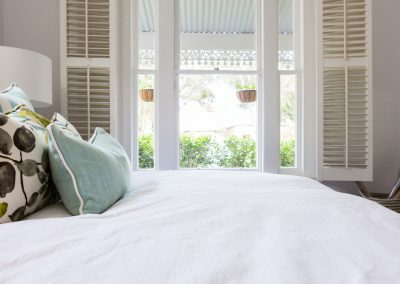 A bay window can sometimes present an issue when looking for something special to really give you the wow factor. 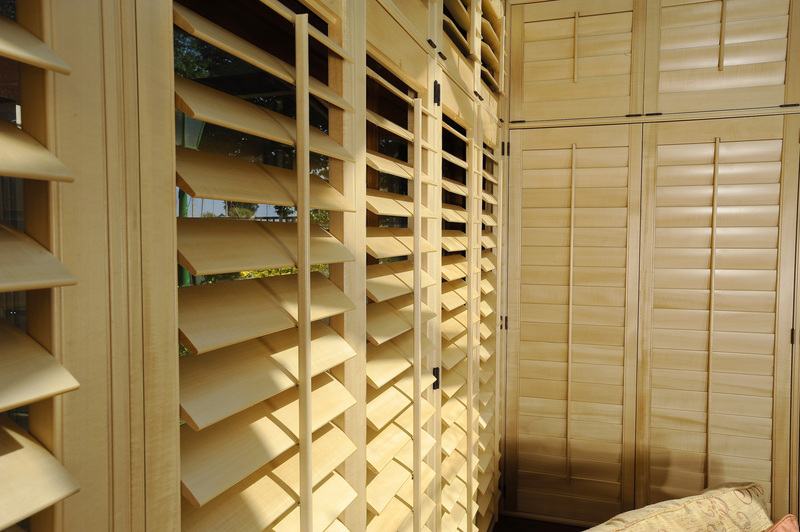 You need look no further as our shutters can be made especially to suit any window shape. Notoriously difficult to make into a feature due to the angle and shape of skylight windows, we can even help here with shutters fitted perfectly in line. 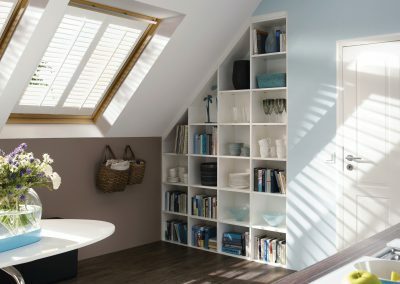 A stylish and practical choice for any tricky space. 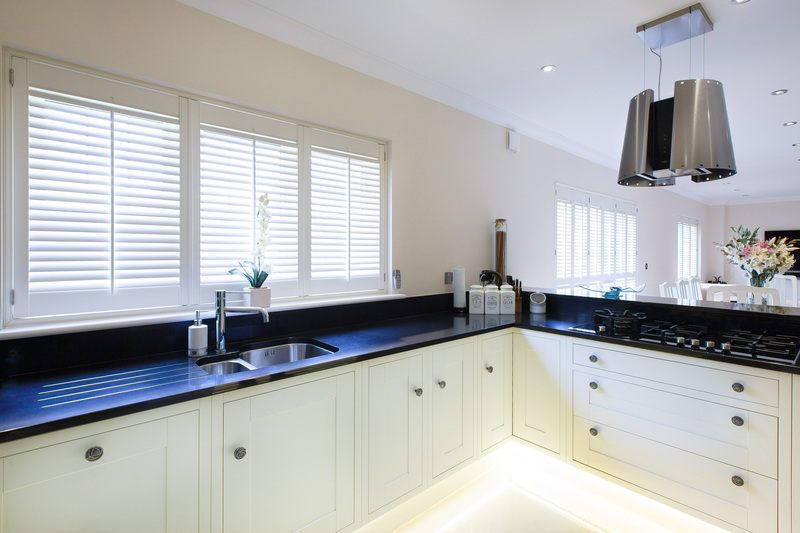 No matter how unusual the shape of your windows and doors, we can supply and fit the ideal solution. 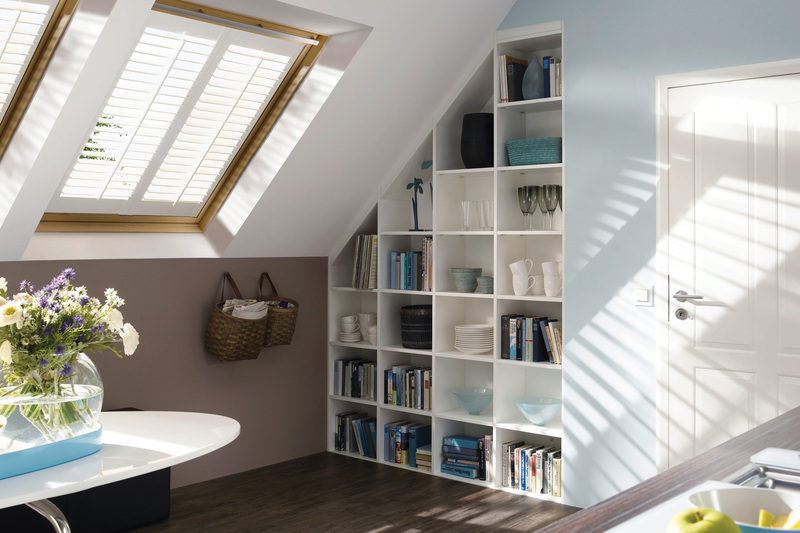 With curves and angles to suit any shape on any height window. 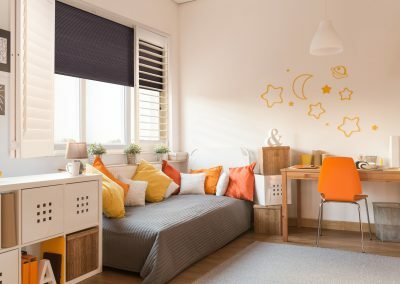 You can finally show off the features of your home. At Distinctive Flooring and Blinds, we also supply and fit made-to-measure shutters for a stylish finish to the interior of your rooms. 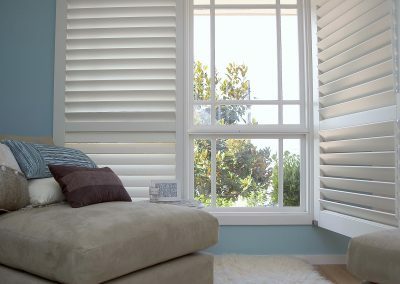 Shutters are so versatile and have a huge range of styles, colours and premium finishes available. 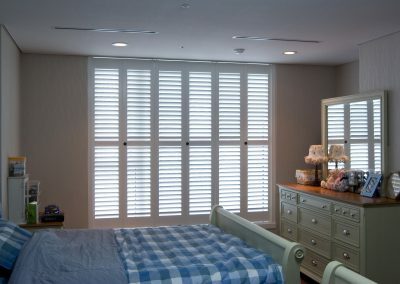 At our Doncaster showroom we can show you a wonderful range of working shutters to choose from. 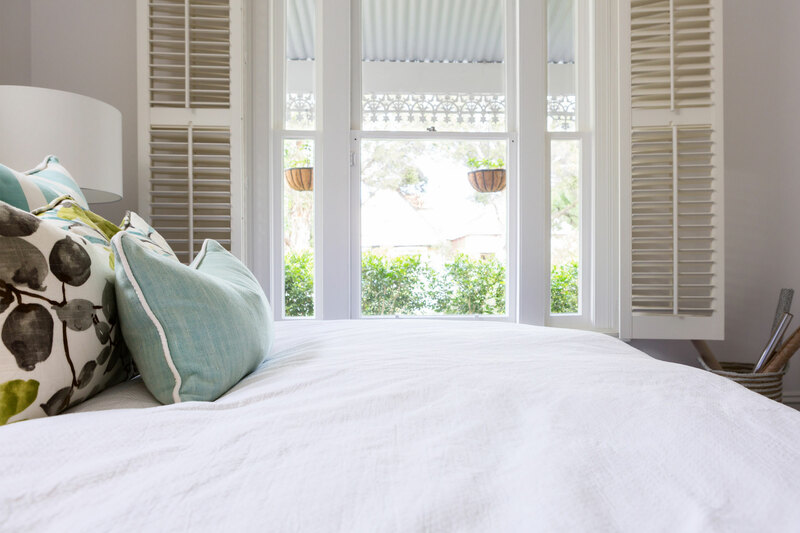 Giving you the very best advice along the way. 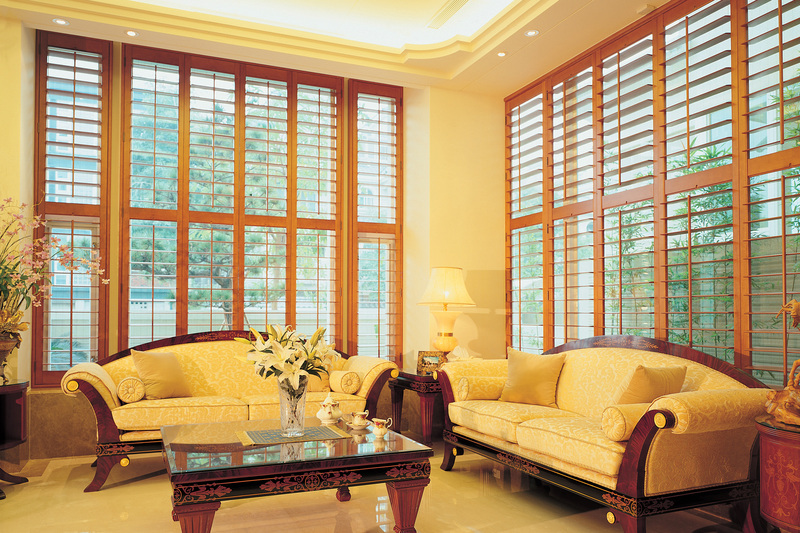 Any home can be transformed by interior shutters which are suitable for all ages and styles of building. 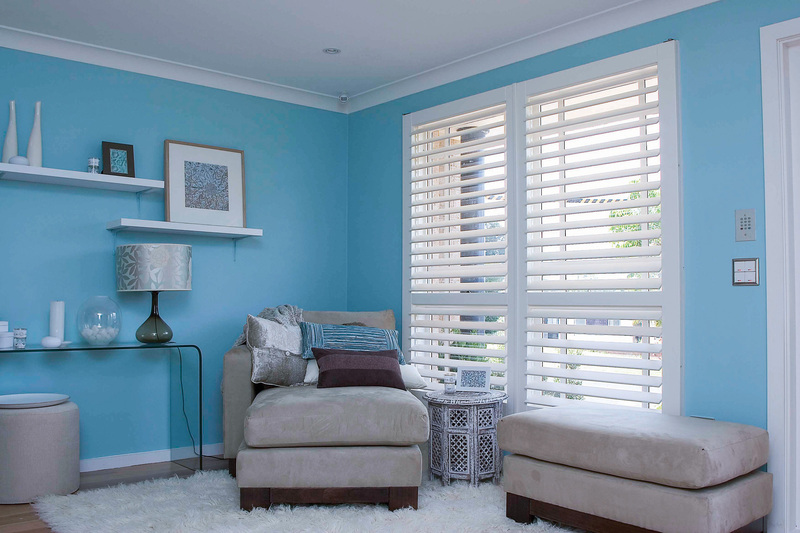 From the modern long lines of full height shutters to half window café style which will give your room an amazing continental look, you can come along to our showrooms and browse our broad range of shutters for windows and doors and find your perfect style. 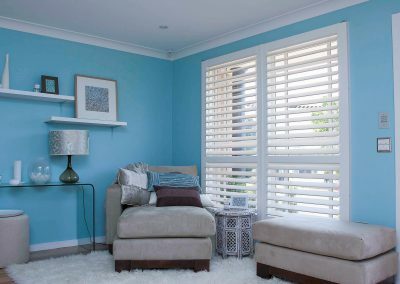 The perfect way to finish off a regular shaped window, classic bay window, conservatory, or something with a more unique shape, at Distinctive Flooring and Blinds, we can help convert your dreams to reality when we find the right style of shutters, made-to-measure, just for you. 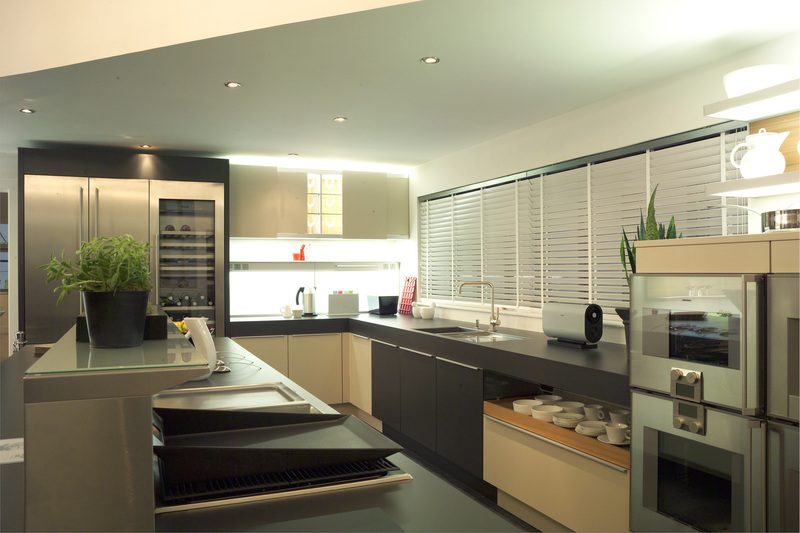 With a range of wood finishes and paint colours to choose from too, the possibilities are endless. 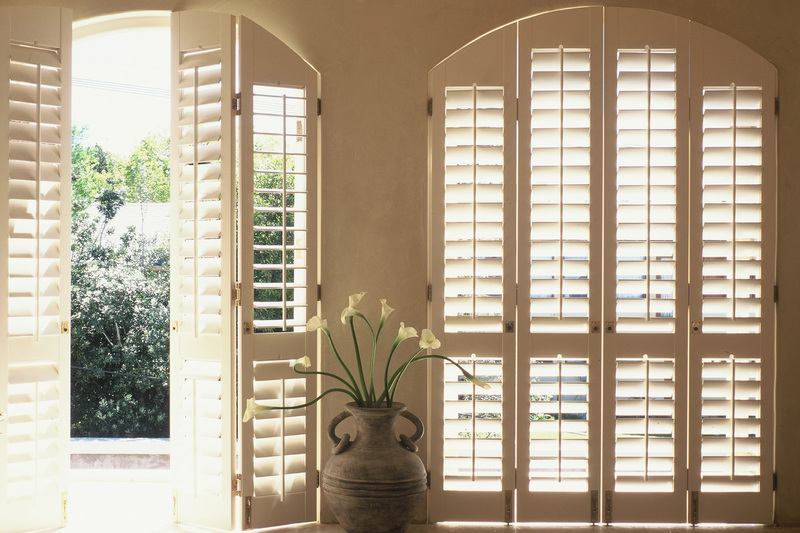 Shutters are so much more than just a window dressing, they add a unique touch to your home. 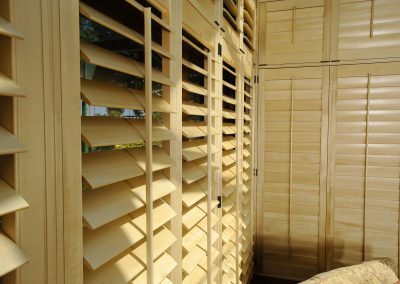 Shutters can also work well as wardrobe doors, give extra style to your patio doors and can even make great room dividers, make the most of both space and light with fully adjustable shutters anywhere in your home. 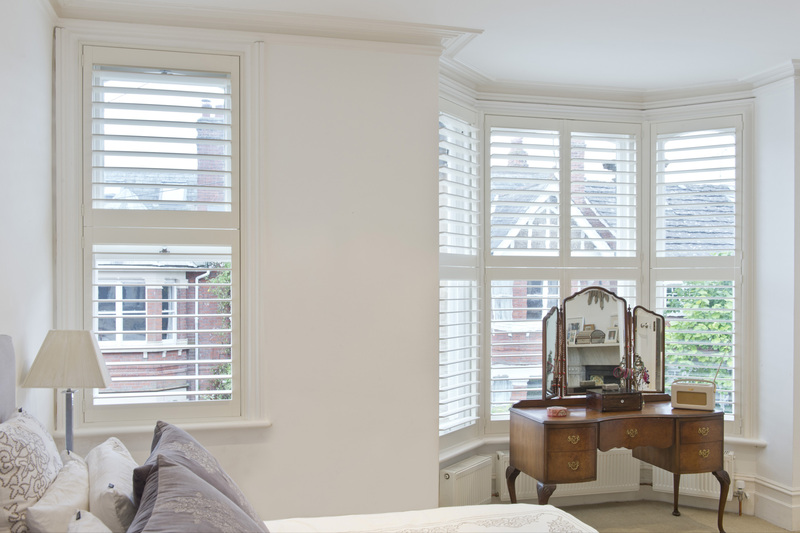 Our expert fitters will make sure that your shutters are installed with a minimum of fuss and mess, leaving you with stunning shutter windows and doors. 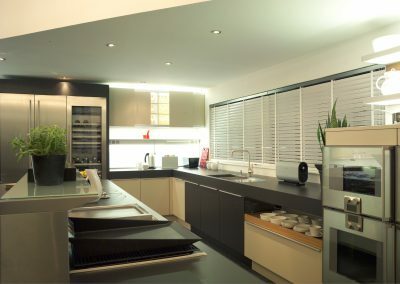 There are so many styles to choose from and we have included a few images below for you to browse before you visit us in store in Balby, Doncaster.